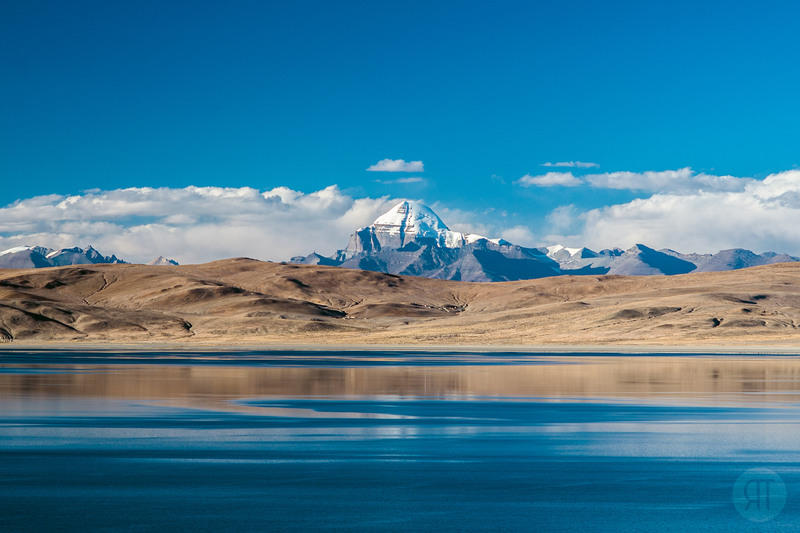 Mount Kailash and nearby Lake Manasarova have a very special place among the sacred sites of the world’s religions. 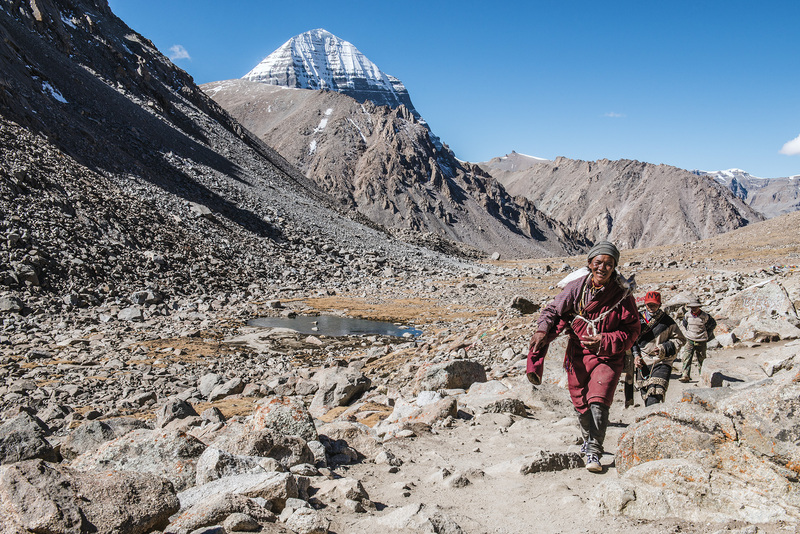 For Buddhists, Hindus, Jains and Bönpo, Kailash is „Meru“, the top of the world and simultaneously the centre of the universe and resting place of the god Shiva. The highest goal of every believer is to cleanse themselves of earthly misdemeanours by walking around the mountain. 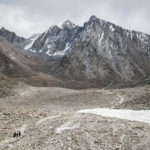 The more often that one completes the extremely difficult 53km path – which leads over the 5648m high Dolma La pass – the closer one becomes to enlightenment. 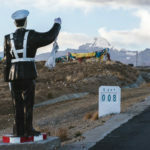 The Cultural Revolution and the proclamation of Tibet as an autonomous region by the People’s Republic of China in the 1960s led to suppression of the Tibetan people and resulted in a massive restriction in their freedom of belief and expression. 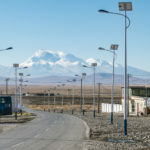 The region was difficult to access until relatively recently, but the tourist industry has been increasingly developed over the last few years. 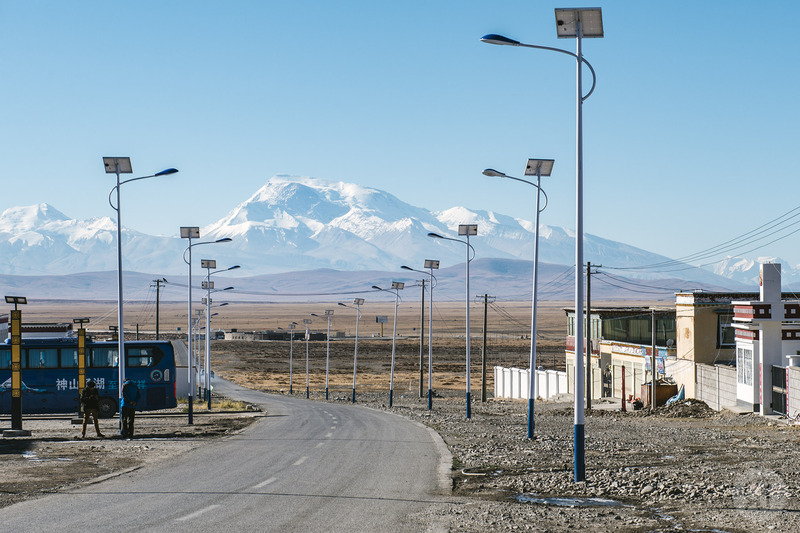 Broad asphalted roads lead to „Darshen“, the starting point of the „Kora“ – as the circular tour of the holy mountain is known. Darshen no longer resembles the holy, mystical pilgrimage site of the past. The streets are full of tourist shops with cheap imitations of Tibetan culture, restaurants, and monstrous hotels modelled on Chinese standards to master the steadily growing influx of tourists from China and abroad. The millennia-old pilgrimage trail, charged by a wealth of inestimable humility in the form of prayers and prostrations, has been almost desecrated! A partially asphalted gravel track already leads to Drira Phuk, the first resting place on the Kora. 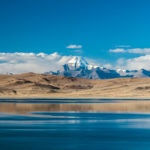 This was just the beginning of a crazy plan to allow the Kora to be circumnavigated by car by building a road around Mount Kailash – a project bordering on hubris! Bowing to international pressure, the Chinese government finally called a halt to the construction project. Many Tibetans only dare to walk the Kora under cover of darkness. 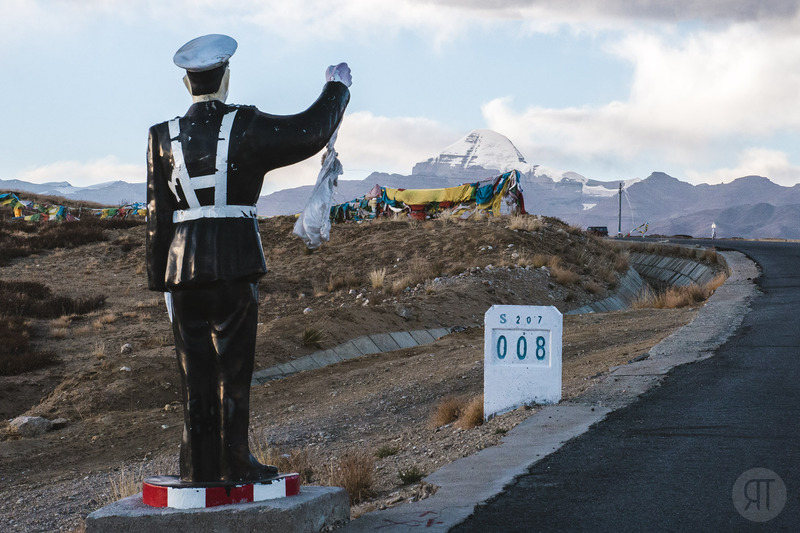 For the majority of Tibetan exiles, Kailash will always remain a dream, a longing towards the far horizon. Lake Mansarova is fed by and stores the water from the Indus, Brahmaputra, Satluj and Karnali rivers, thus providing drinking water reserves for more than 1.3 billion people in the Indian subcontinent – a source of power and control which should not to be underestimated in connection with the appropriation of such a resource-rich region as the Tibetan high plateau. Monasteries around the lake and the Kora which were once ornately decorated and enlivened by high Buddhist dignitaries have fallen into disuse. Many of the monasteries destroyed during the Cultural Revolution have been reconstructed to reap the benefits of the tourist boom. Despite all the geopolitical, money-making machinations, the energy of the mountain and its surroundings is still clearly evident, accumulated in the course of thousands of years by faithful pilgrims. 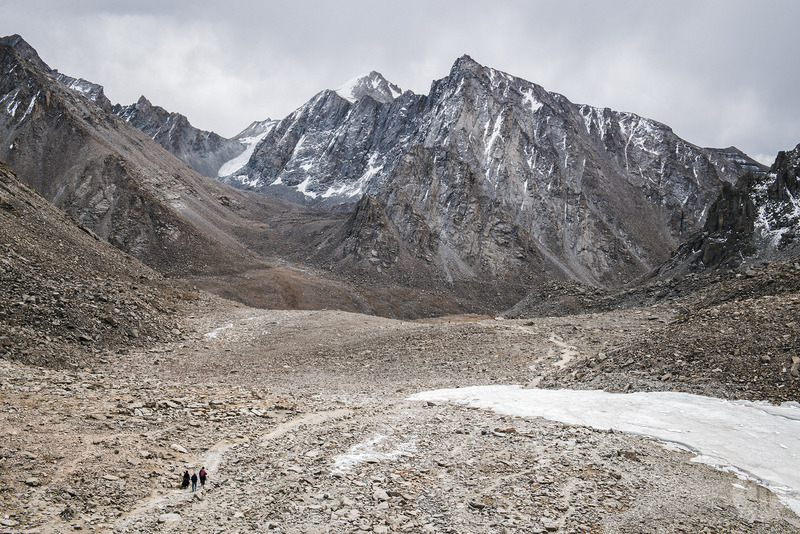 Hopefully, enough magic will remain to give future Tibetans the strength to circumnavigate the Kora and marvel at their most sacred place, their Centre of the Universe.